The Durst Organization helmed by real estate moguls and philanthropists Douglas and Susanne Durst hosted a benefit at 4 Times Square in midtown Manhattan to support The Everglades Foundation, a nonprofit 501(c)3 working to protect and restore America's Everglades through science, education and advocacy. 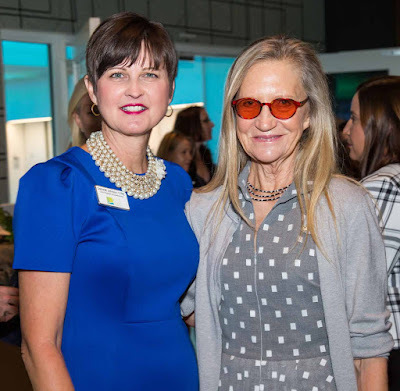 The evening welcomed business leaders, philanthropists and political figures to a visual journey showcasing the natural beauty of the wetlands‘ wild and endangered habitat, as captured by renowned nature photographer Mac Stone. Notable attendees included: Douglas Durst, Susanne Durst, Eric Eikenberg, Mac Stone, CBS New York‘s Lonnie Quinn, Ellin Goetz, Diana Barrett, Marshall Field V, Mary Barley, Gary Lickle, Nancy Deluci, Helena Rose Durst, Alexander Durst, Eva Durst, Mark Domino, Gregg Manjerovic, John Wamser, David Fried, John Hilton and Jody Hilton. 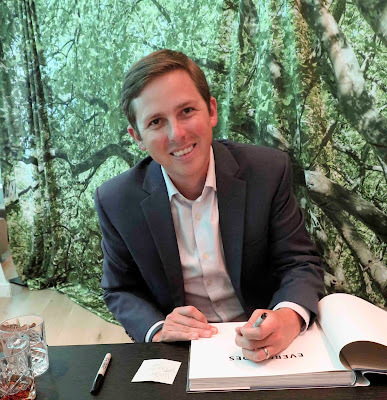 The Everglades Foundation CEO Eric Eikenberg thanked donors for their support and called on the U.S. Senate to approve a key component of Everglades restoration – the Everglades reservoir – in this year’s America’s Water Infrastructure Act. The evening’s keynote was given by Mac Stone, renowned nature photographer and author of the award-winning book "Everglades: America's Wetlands," who took guests on a visual journey of the wetlands and discussed the technical challenges of capturing powerful images of endangered species, like the Florida Panther, in the wild. He showed an Everglades teeming with life, but also disappearing rapidly due to habitat loss and poor water quality. 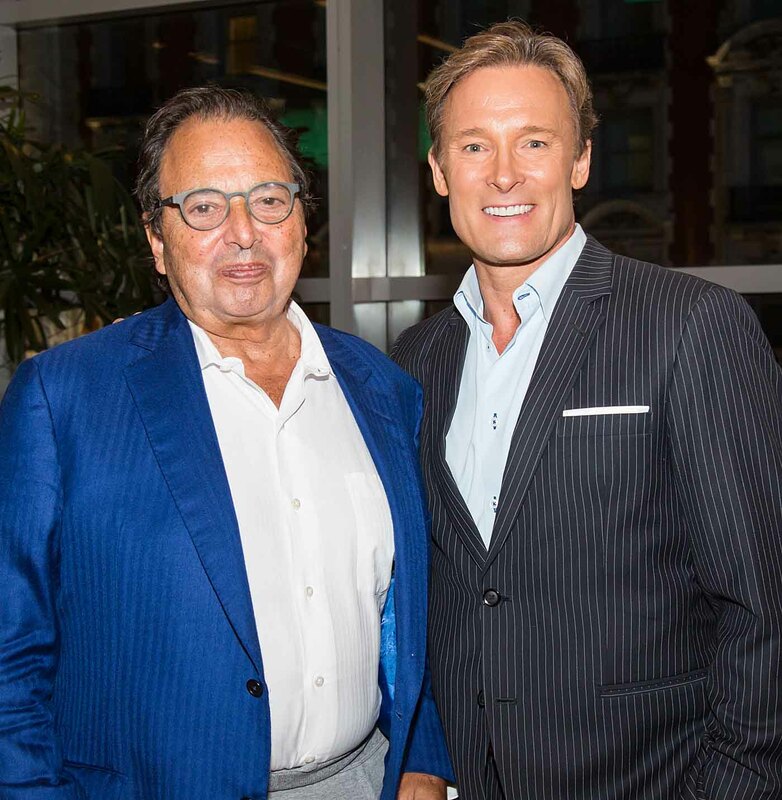 The event drew more than 150 distinguished guests to The Durst Organization building at 4 Time Square, formerly known as the Conde Nast Building. A reception with light fare by NOMA co-founder Claus Meyer followed the captivating presentation given by Mac Stone. America's Everglades are the largest subtropical wilderness reserve in North America, the fresh water supply to nearly eight million Floridians, and home to over 70 threatened or endangered species. Nearly 100 years of diking, damming and development has reduced the wetlands to nearly a third of its original size, and contributed to the current widespread toxic algae blooms that have resulted in two states of emergencies since 2016. The Durst Organization, founded in 1915 by Joseph Durst, is the owner, manager and builder of 13 million square feet of premiere Manhattan office towers and 1,950 residential rental units with 3,400 in development. The Durst Organization is recognized as a world leader in the development of high-performance and environmentally advanced commercial and residential buildings. For more information about The Durst Organization, please visit: www.durst.org.